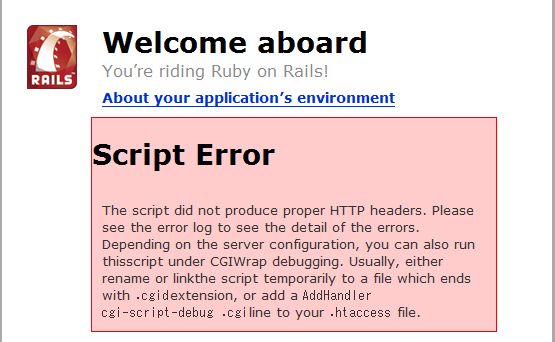 ErrorDocument 500 "<h2>Application error</h2>Rails application failed to start properly"
8月 9, 2008: Do I like programming? This is a Flickr badge showing public photos from its5055. Make your own badge here.